LaTisha Styles is an online marketing strategist. 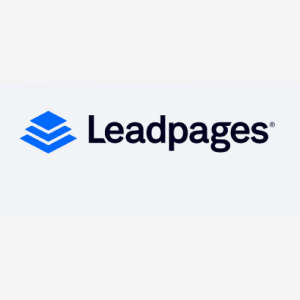 She helps business owners build an online presence so they can effortlessly gain clients online. She built her platform as a nationally recognized millennial personal finance expert and as a result, has been featured in The Economist, quoted in Forbes, and mentioned in U.S. News and World Report as a top personal finance expert to follow on Twitter. Graduating with a degree in finance sounds like a good start for a young person, right? Maybe, but when you graduate from college straight into the recession, you are left with few choices for jobs in finance, and few choices of jobs period. One day, she overheard her mother say, “Tisha’s got 2 degrees, but I don’t know what she’s doing with them.” Ouch! Immediately, she started a finance blog, sharing what she had been learning in college and through her own personal experience. 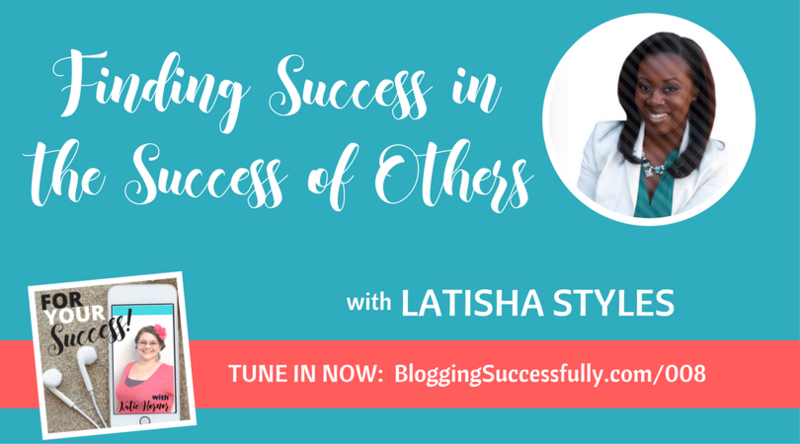 As the blog grew, LaTisha learned how to treat it like a business instead of just a side hustle. Eventually it became a full-time income that replaced her full-time job by allowing her to help other business owners grow their businesses online. Moving from employee with a side hustle to full time business owner took a mindset shift. It takes a mindset shift to go from employee to biz owner. She heard on a podcast that you earn in proportion to the value that you offer. LaTisha began to question what value she had to offer. She researched various business models, before deciding that she was going to follow the Influencer model. And that's how she began to grow her business. 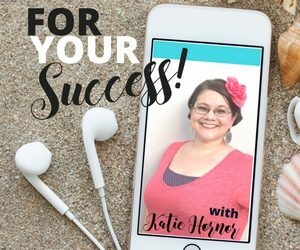 Listen in as she shares exact details of how she discovered the model she wanted to follow…and it wasn’t by using Google! LaTisha calls these times “the entrepreneurial roller coaster”; one day you’re riding high and the next day you are so low you wonder what you were thinking. These feelings can change minute by minute, day by day and week by week. LaTisha found it imperative to surround herself with people who have been through these same things; people who can give her encouraging words and sound advice. She reads a lot of success stories, watches motivational videos, and the occasional Reese’s peanut butter cup doesn’t hurt either. These things don’t get you off the roller coaster, but they make the ride a bit smoother. LaTisha finds reading income reports from other bloggers inspirational; especially to go back into the archives and see how they grew their income over time. If you find yourself in need of like minded people to encourage and help you along, come join us at The Blog Connection; a group of people who can help you and brainstorm with you to get you to that next step. As is so often the case, LaTisha’s first taste of success came in the form of a reader email thanking LaTisha and letting her know that what she was doing had helped this lady with her finances. The simple letter meant a lot for LaTisha; it was validation that she was truly helping someone. It inspired her to keep going and reach more people. On a strictly financial basis, LaTisha recalls the moment when she was able to pay her rent every month with her “side hustle” money. She realized then that she had built something that could actually support her. 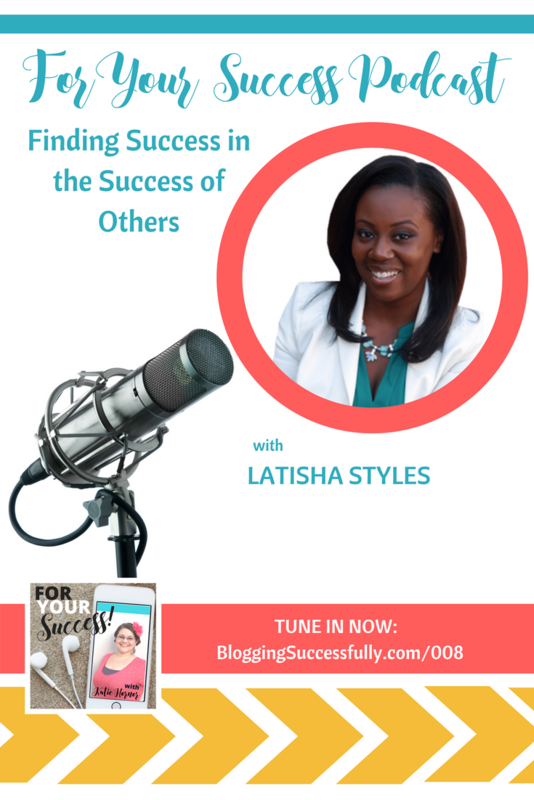 LaTisha freely admits that her definition of success has changed over time. At first, she thought that as soon as she hit the five-figure month, she would be successful. In 2016, her marketing strategist business saw multiple five figure months and at the same time realized that there is more to success than the money. seeing that every single client I work with gets positive results from the work we do together. Thanks Camilla. It was an honor to interview her.